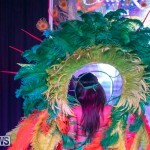 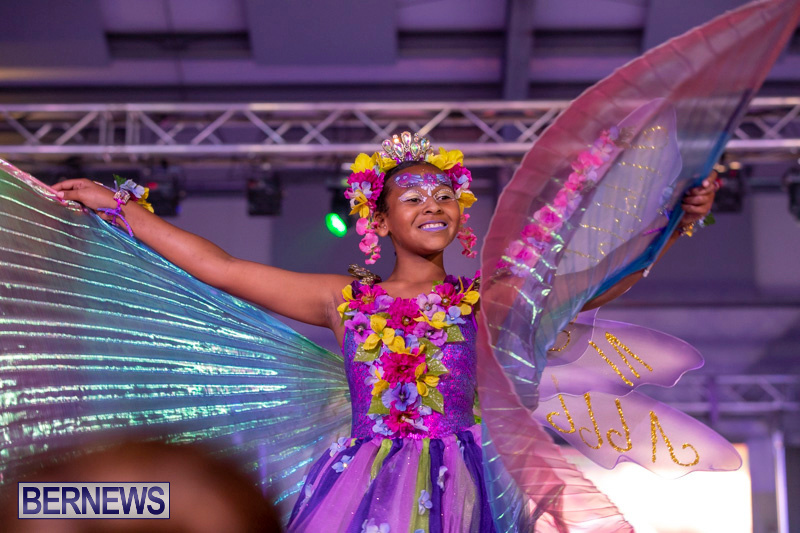 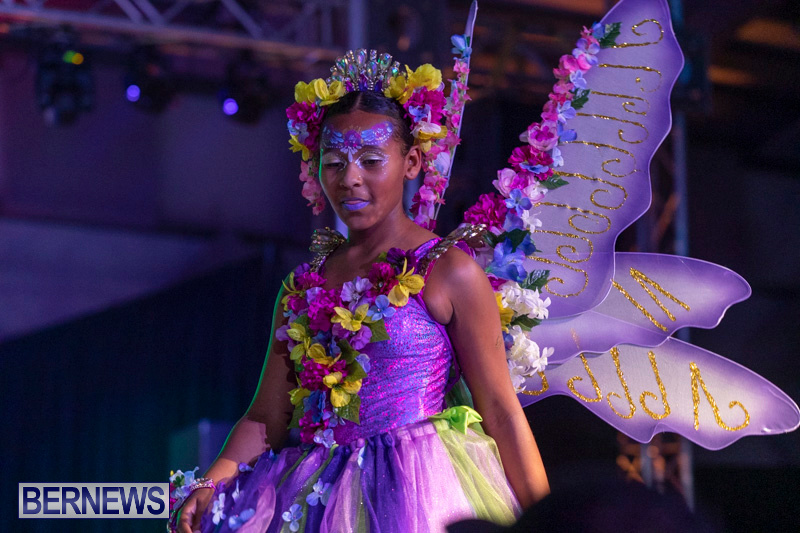 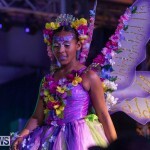 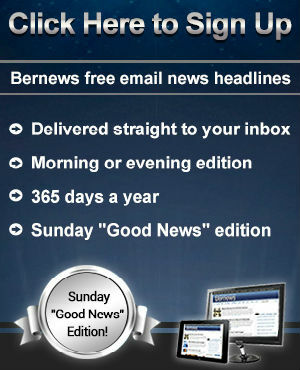 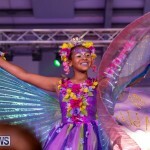 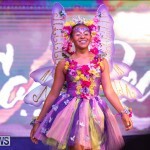 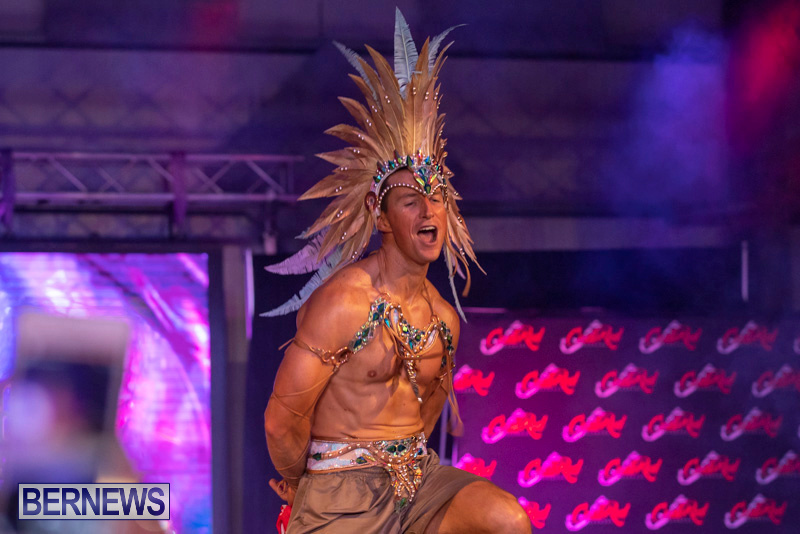 Party People Mas, Code Red BDA and NOVA Mas International all entertained the audience with their eye-catching costumes and musical entertainment at the Bermuda Heroes Weekend [BHW] official Band Launch on Sunday [Jan 20] at The Shed in Dockyard. 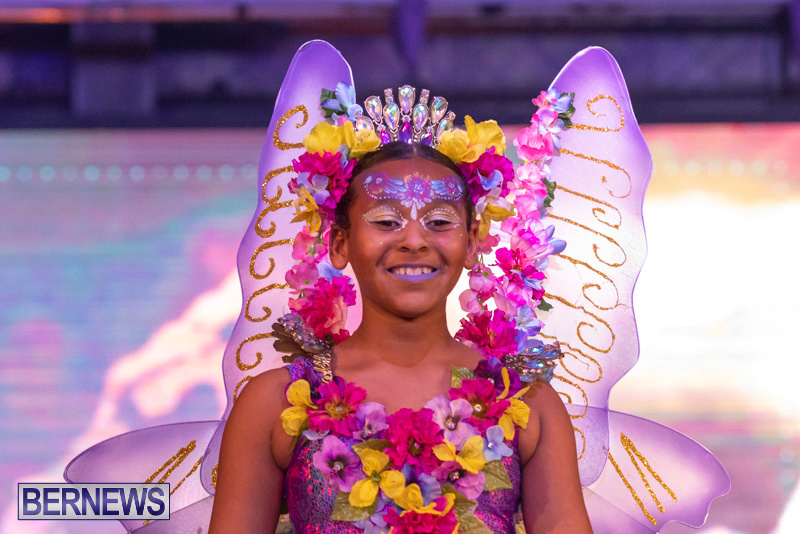 Before any of the Bands took to the stage, there was a scene with children’s costumes featured. 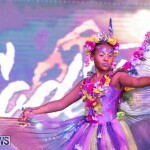 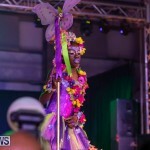 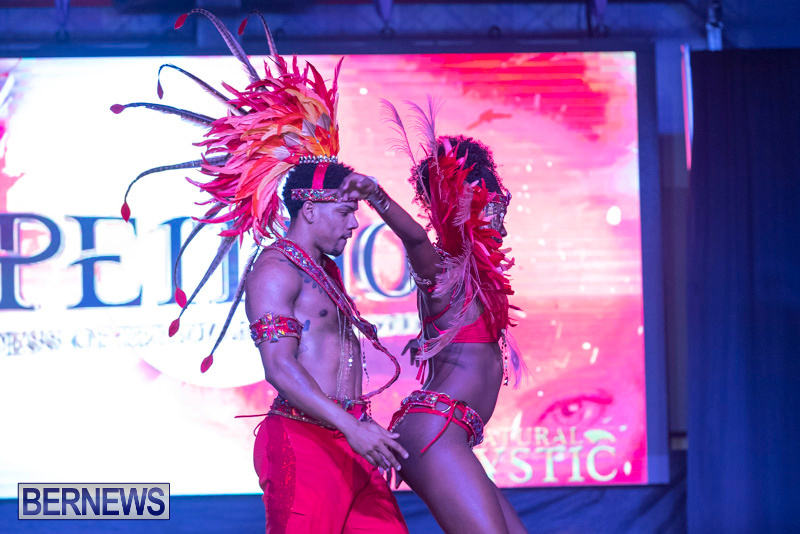 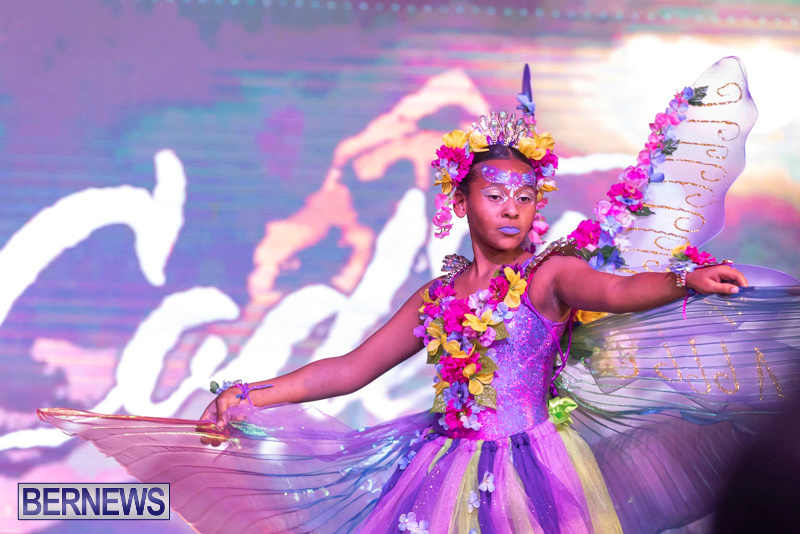 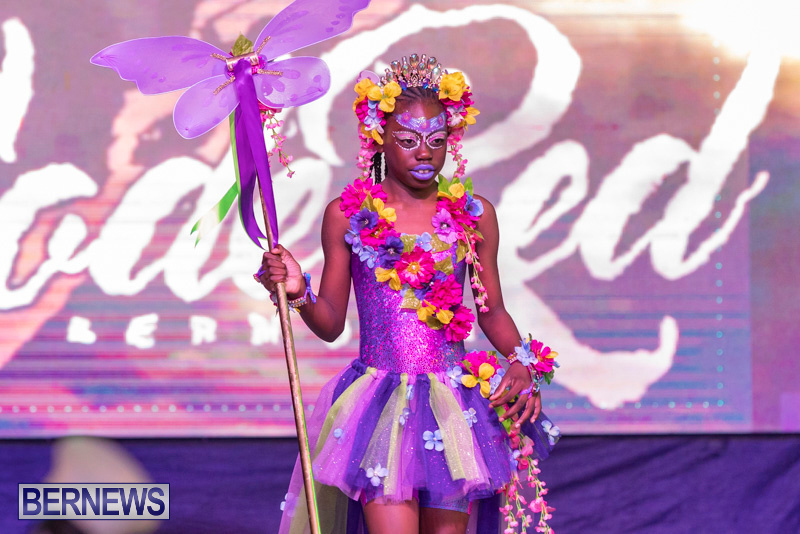 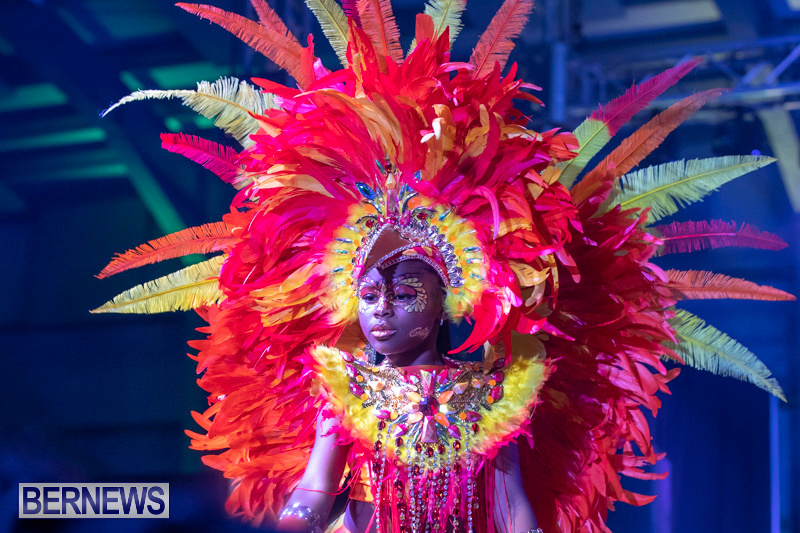 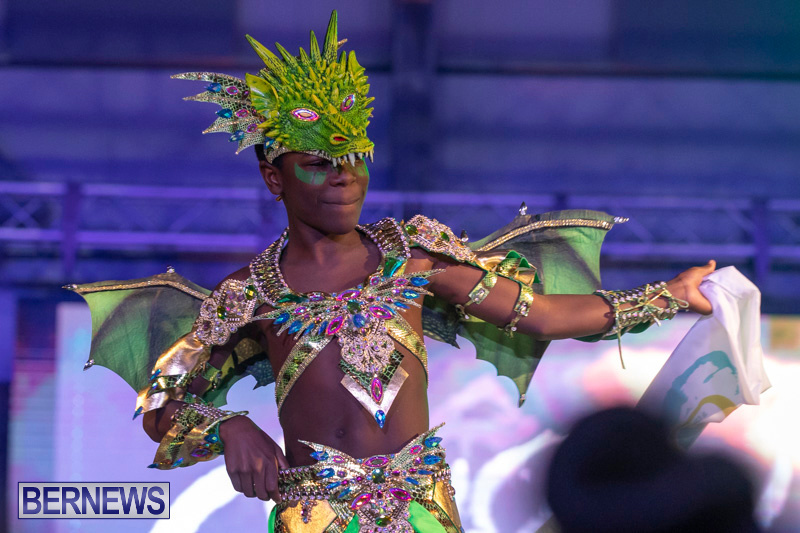 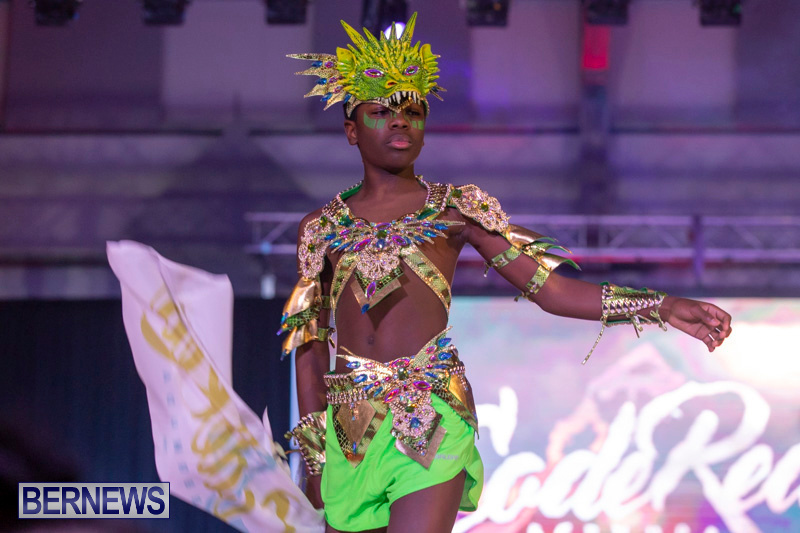 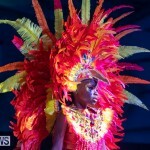 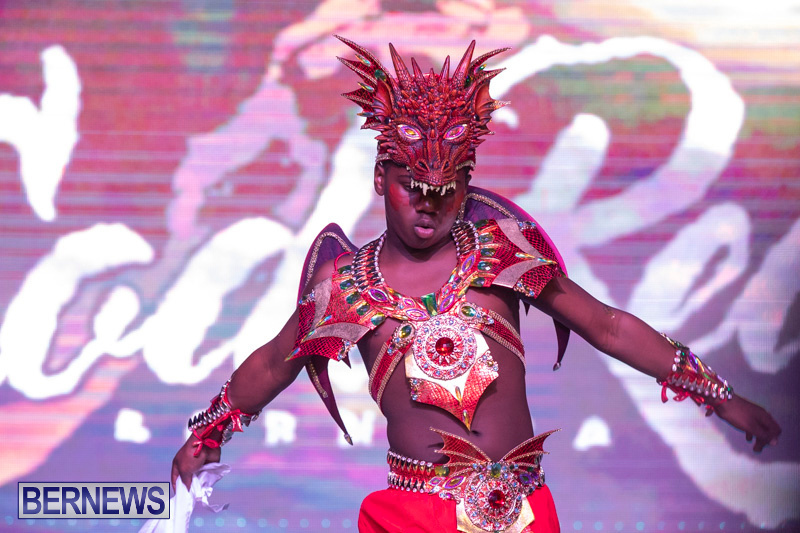 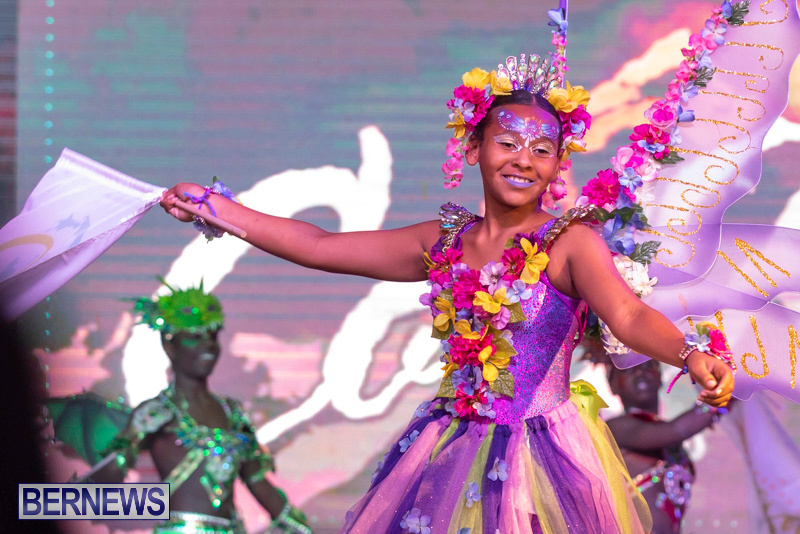 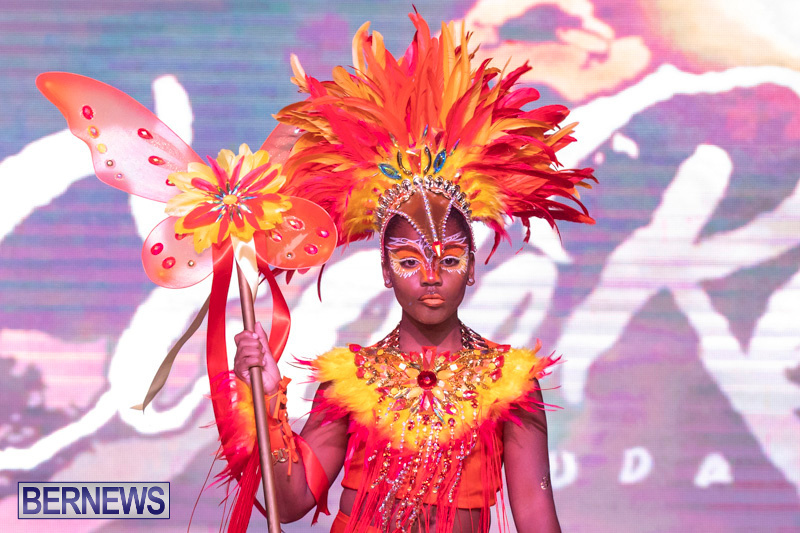 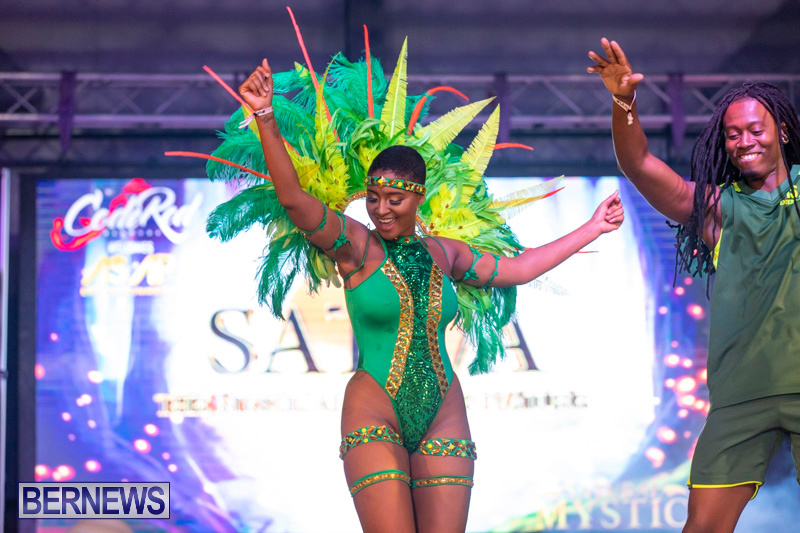 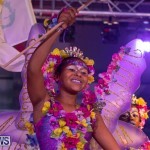 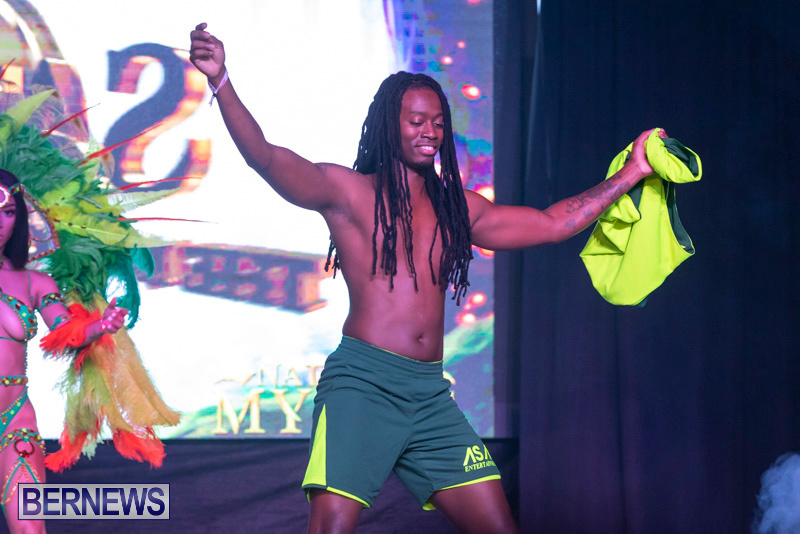 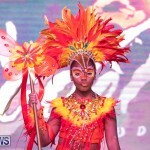 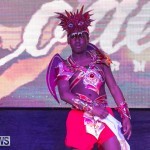 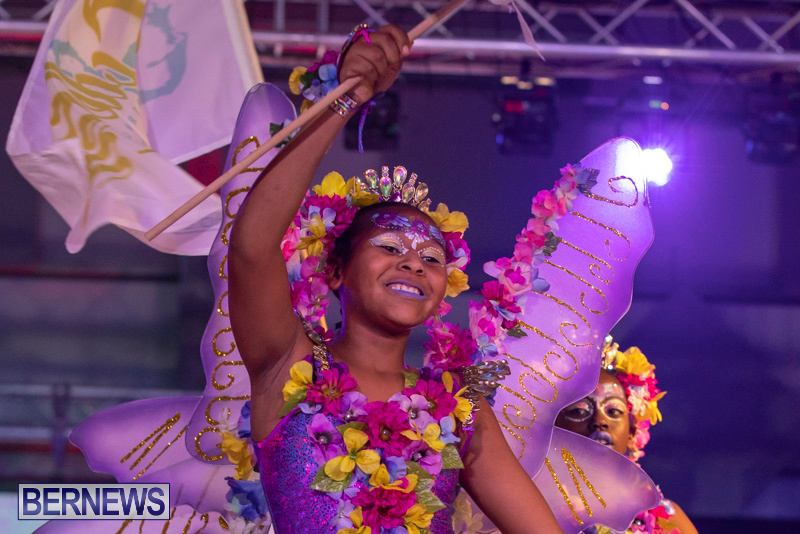 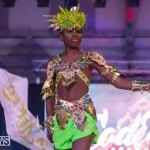 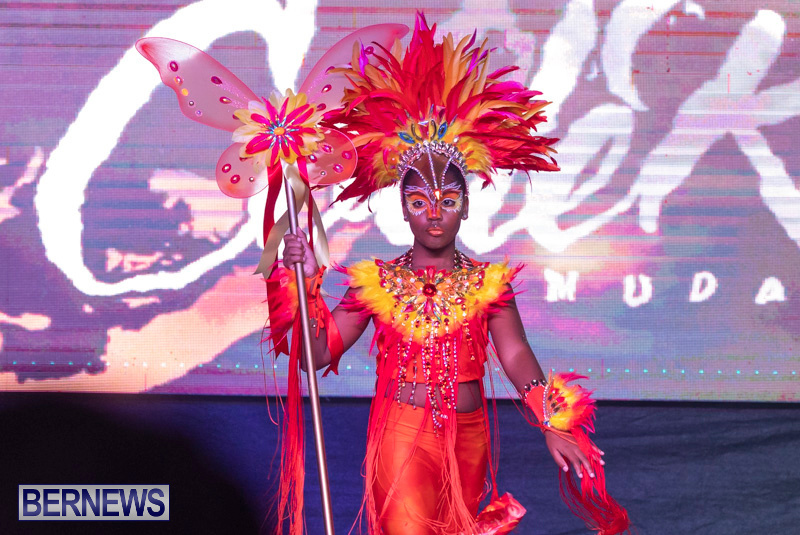 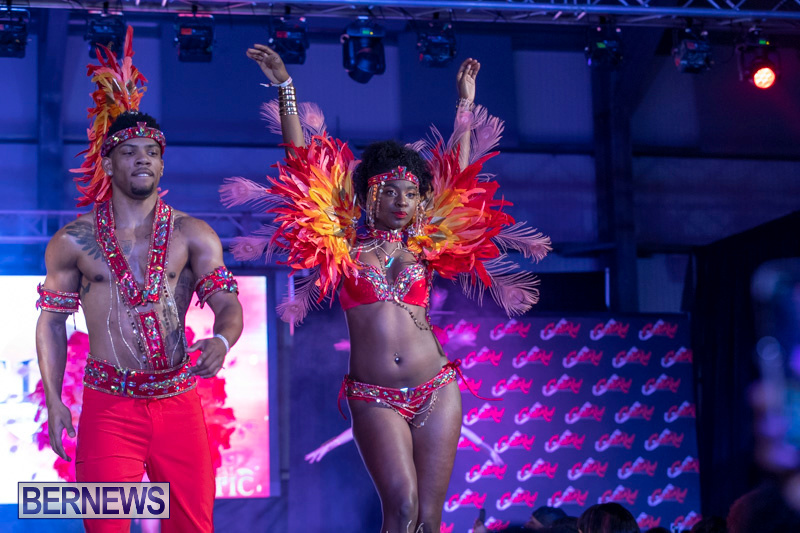 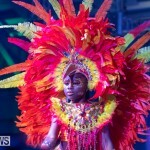 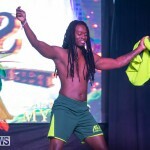 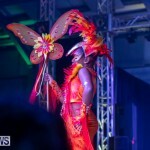 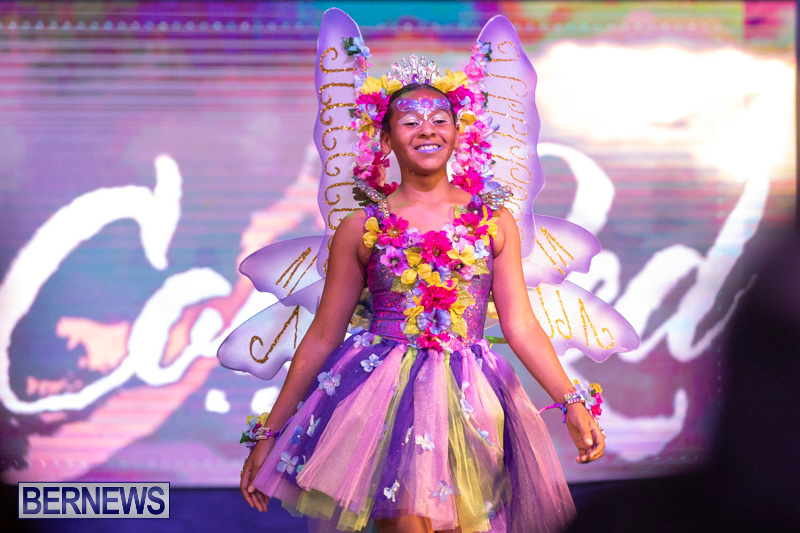 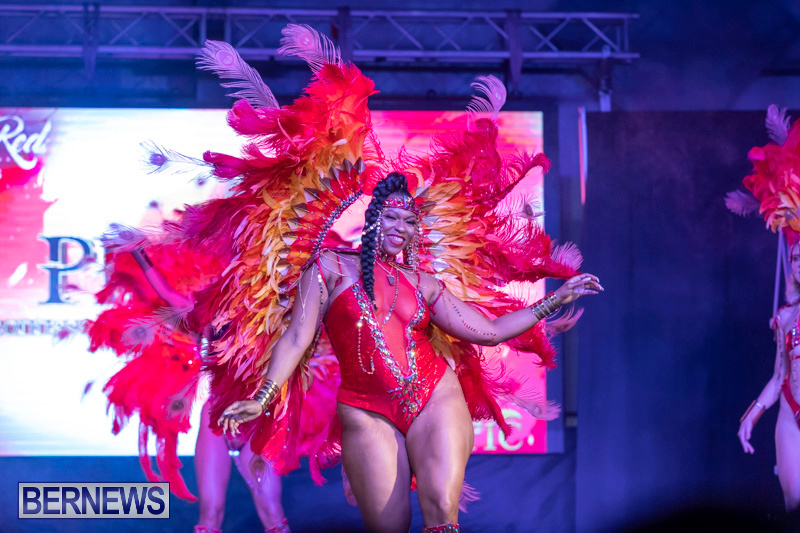 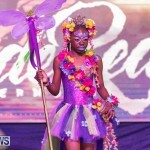 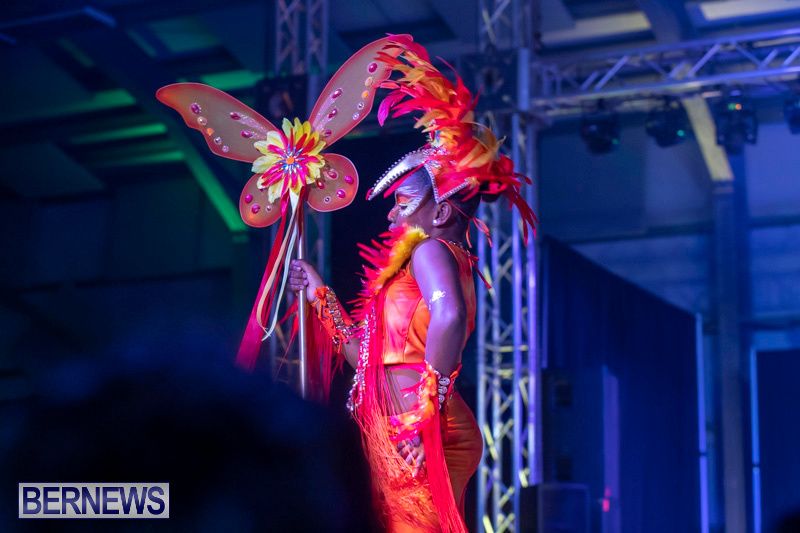 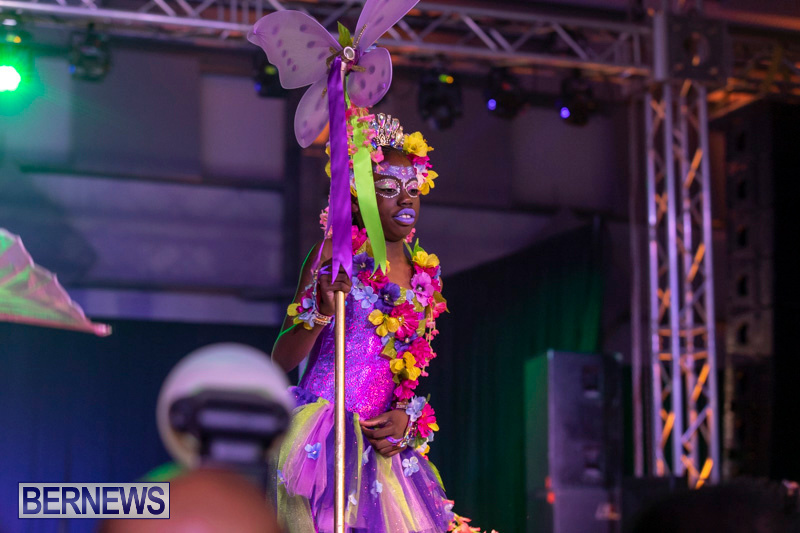 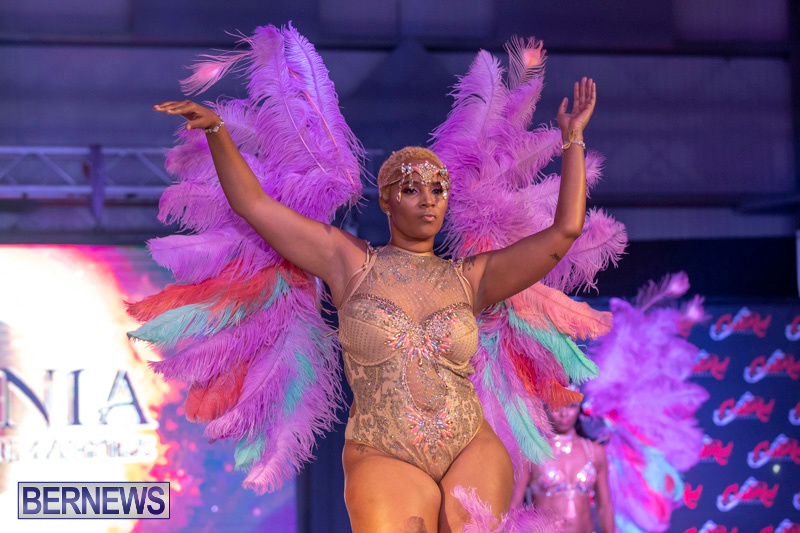 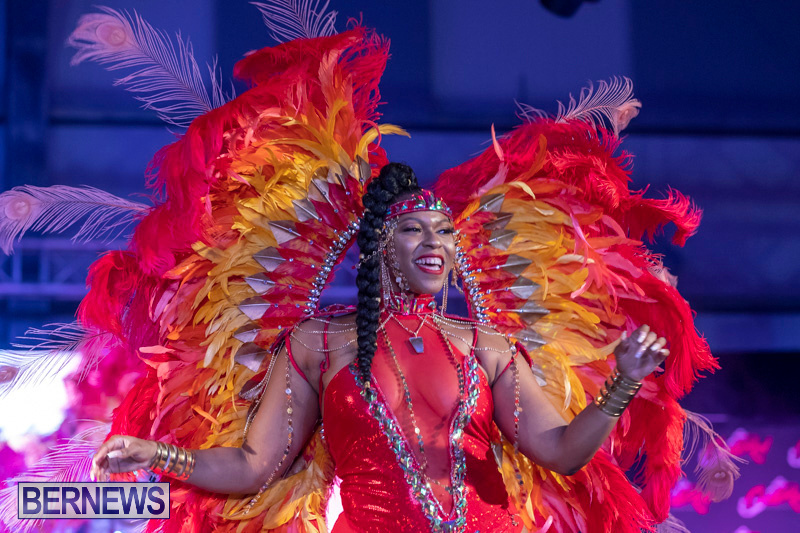 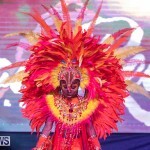 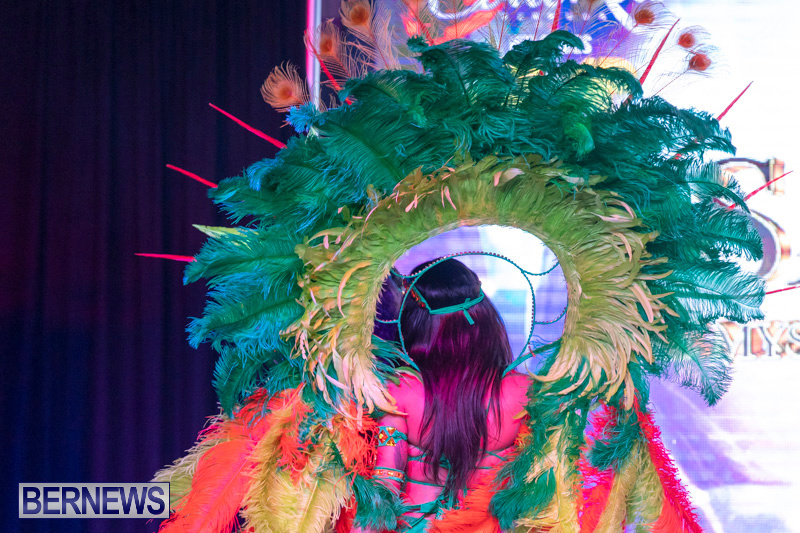 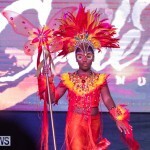 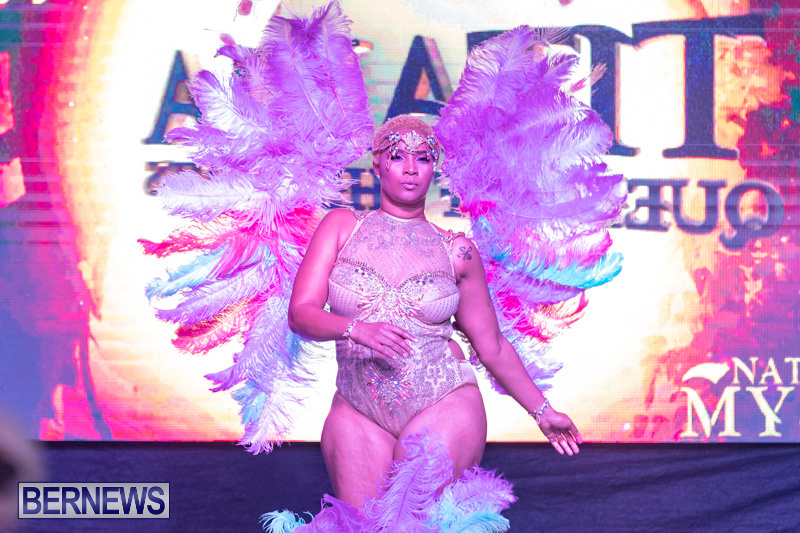 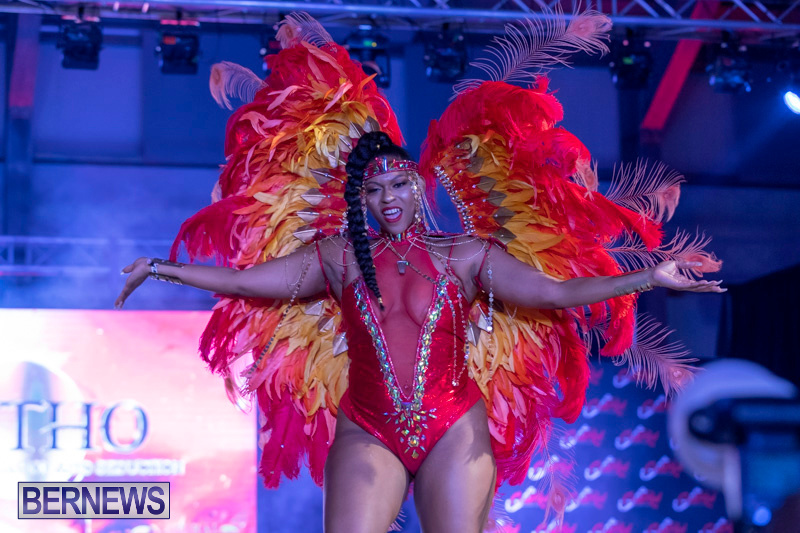 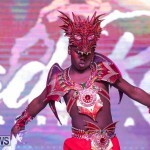 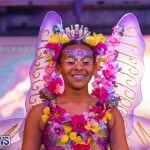 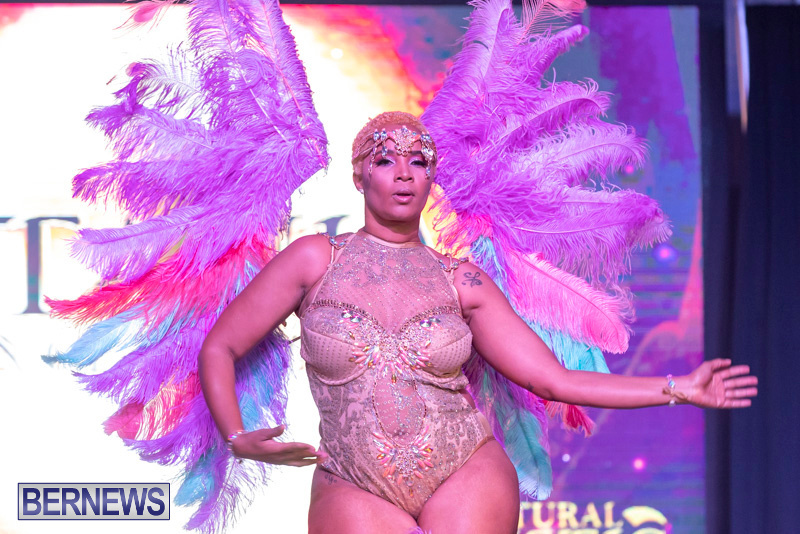 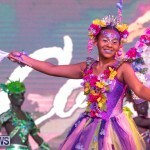 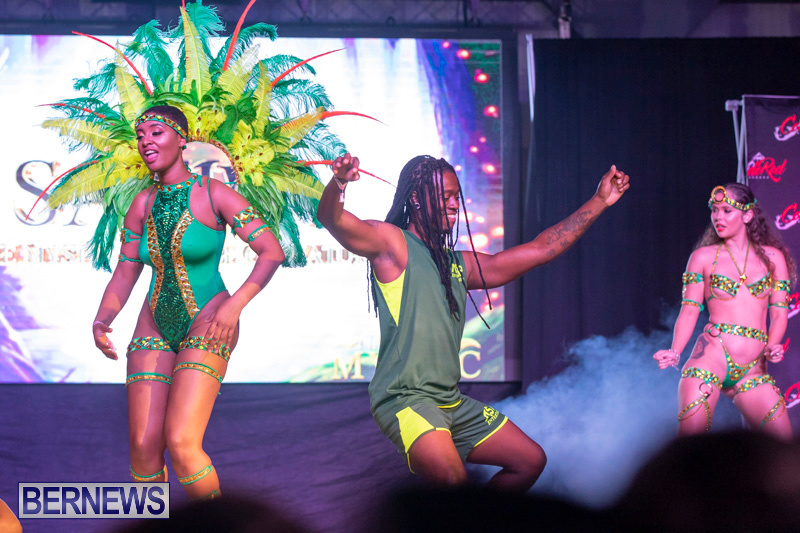 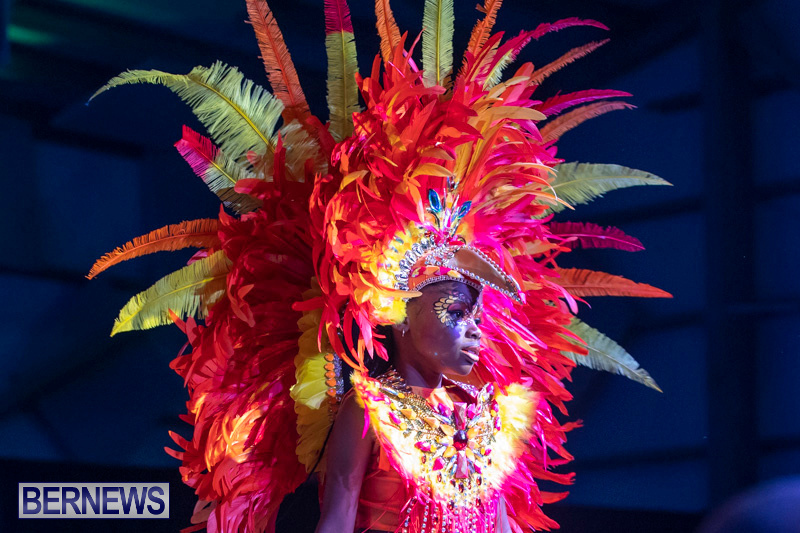 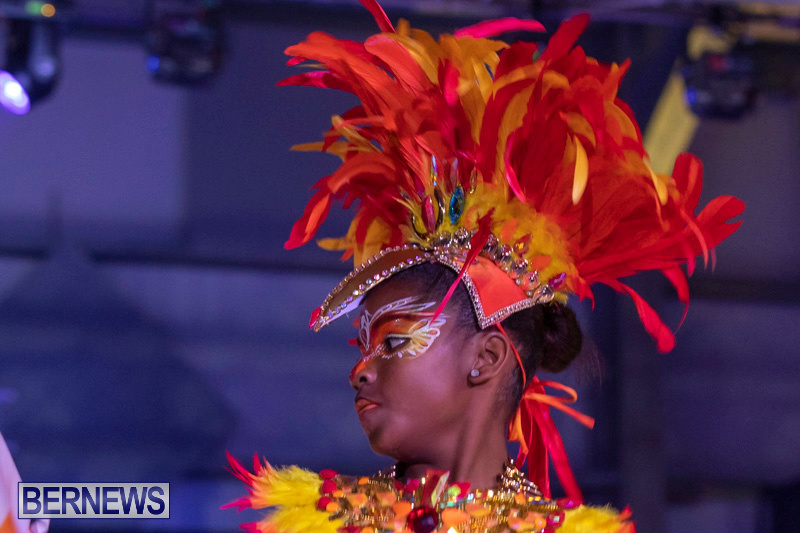 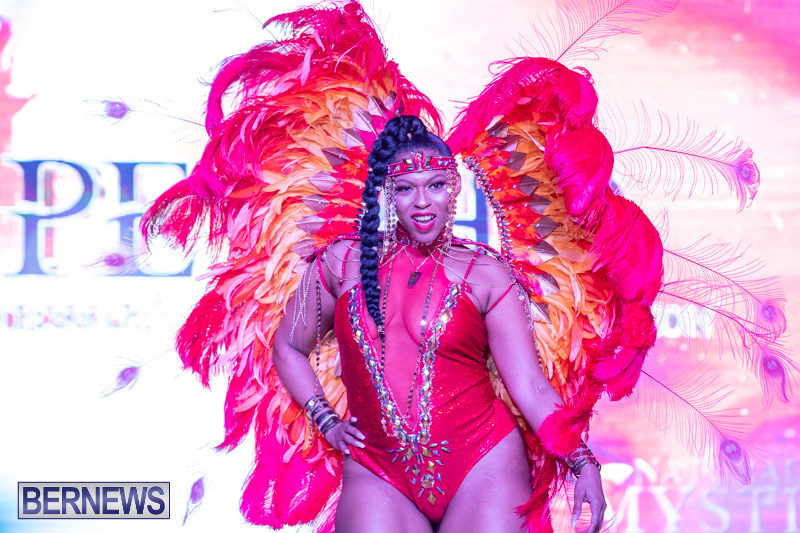 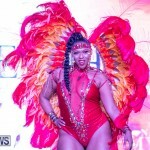 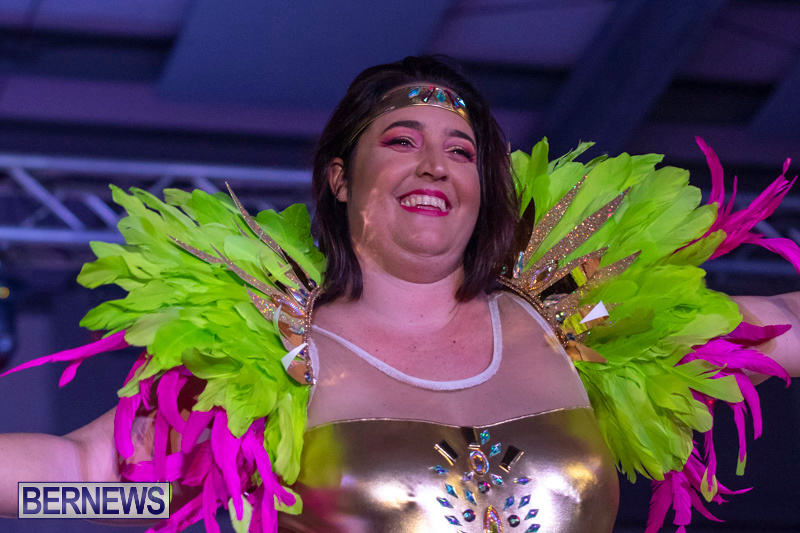 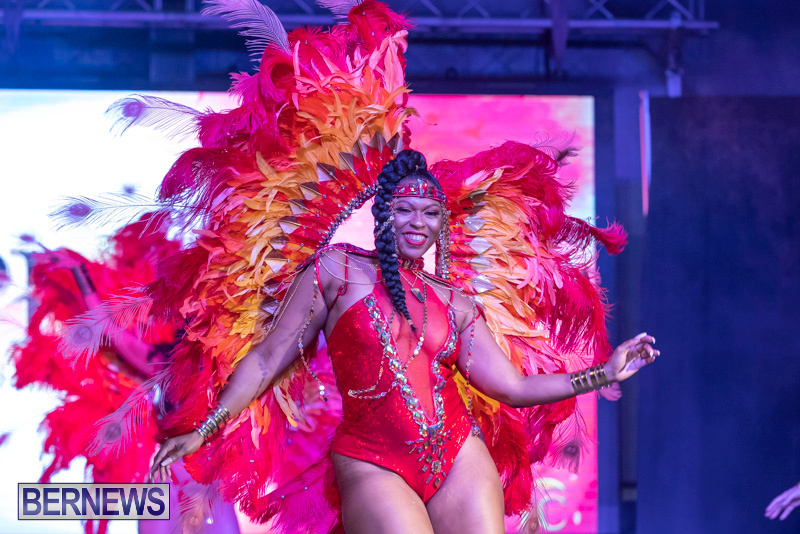 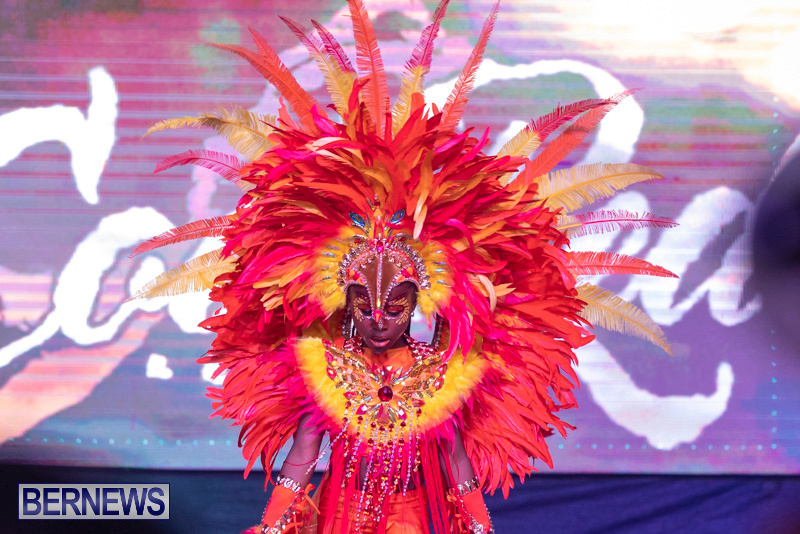 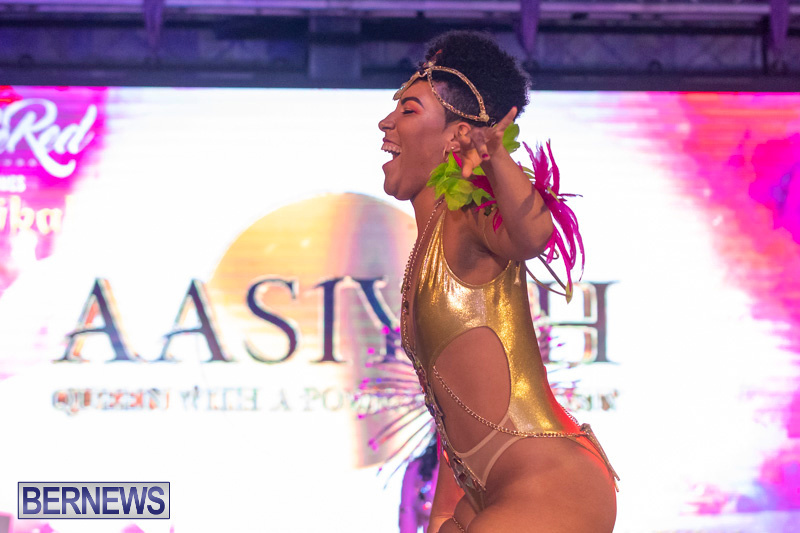 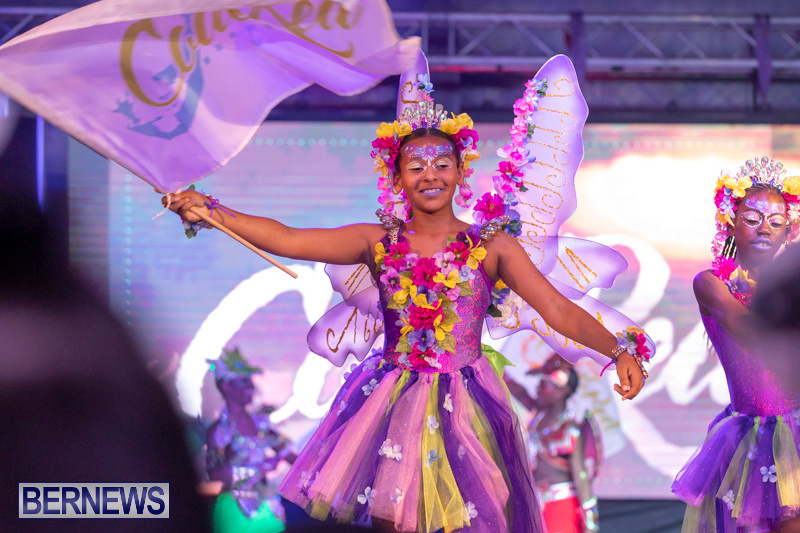 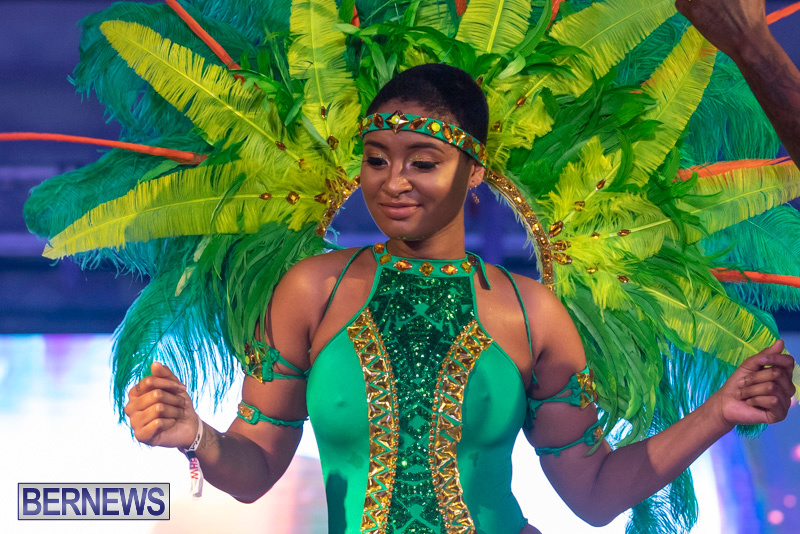 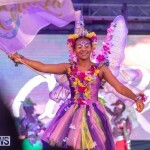 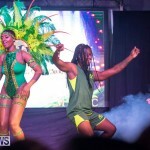 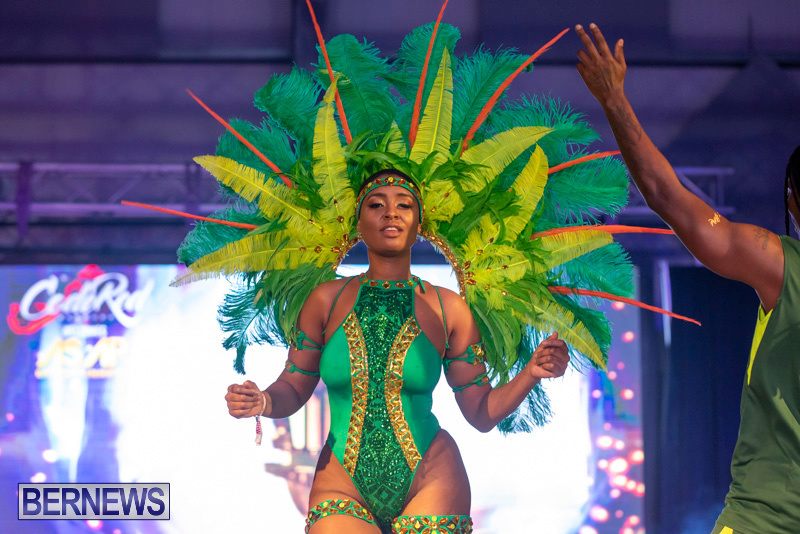 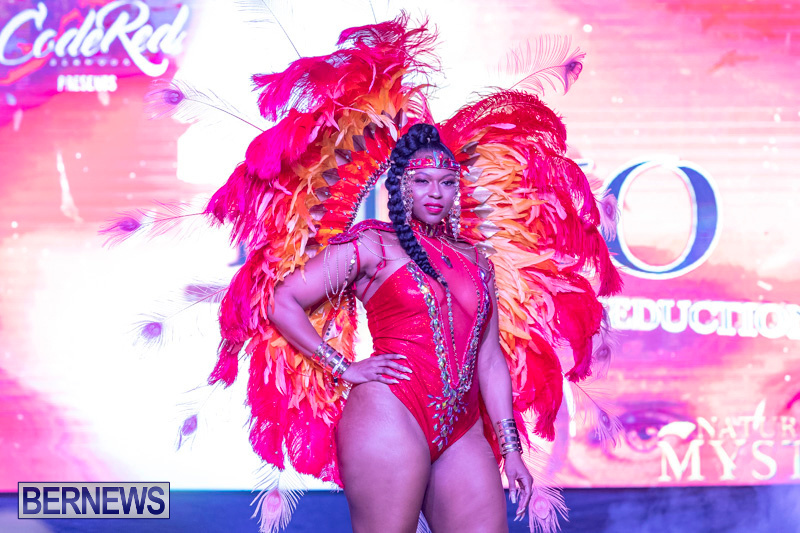 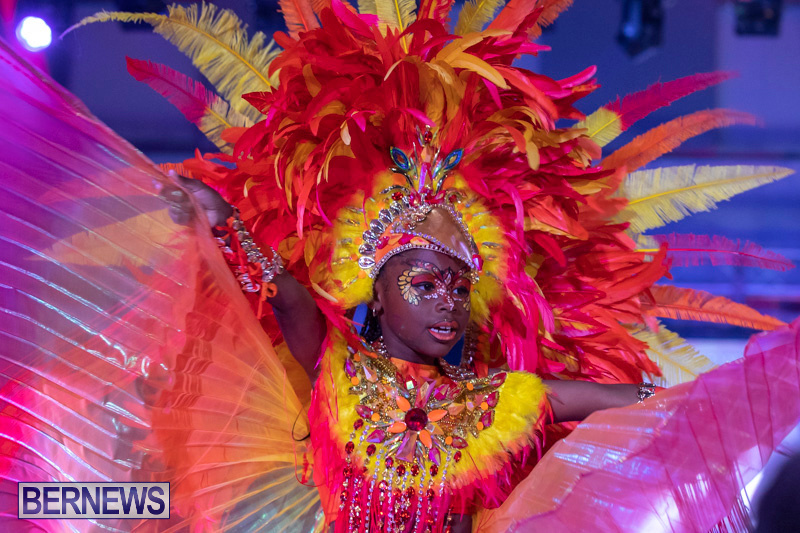 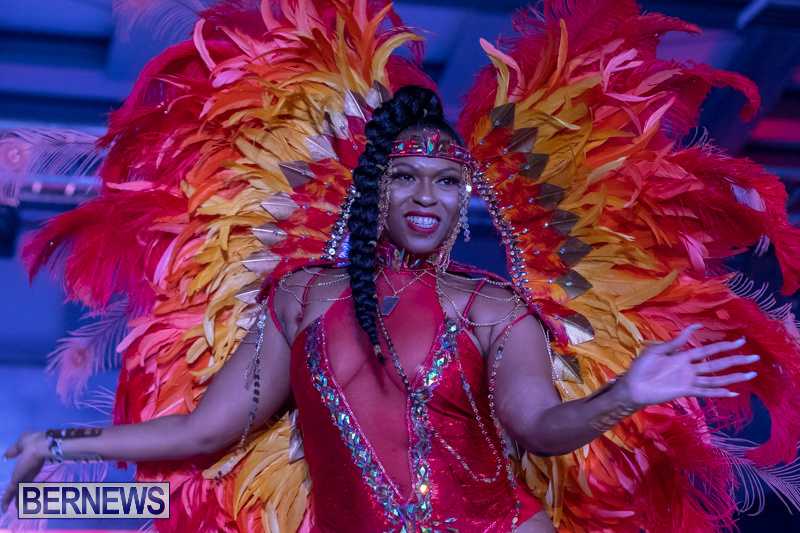 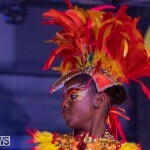 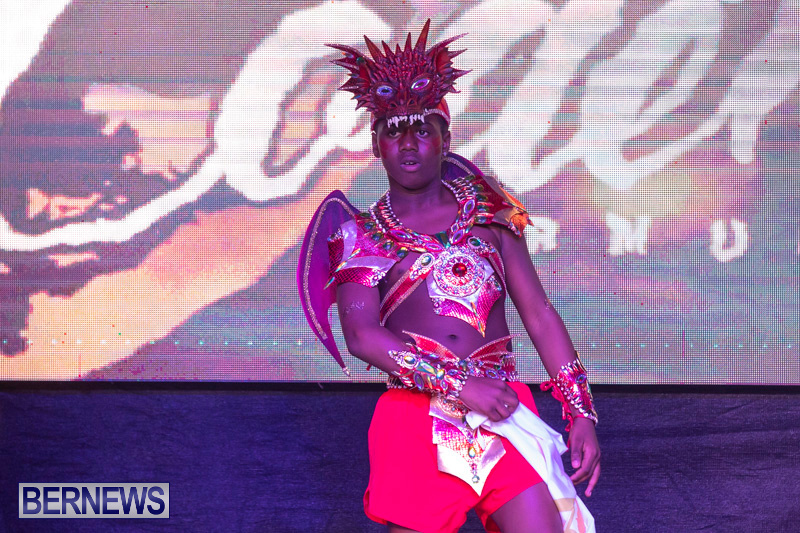 A spokesperson previously said, “Spilling beyond the sea and throughout the four corners of the earth, Code Red BDA is drawing from the vibrant light of our blazing sun to lift masqueraders to heights and pleasures untold. 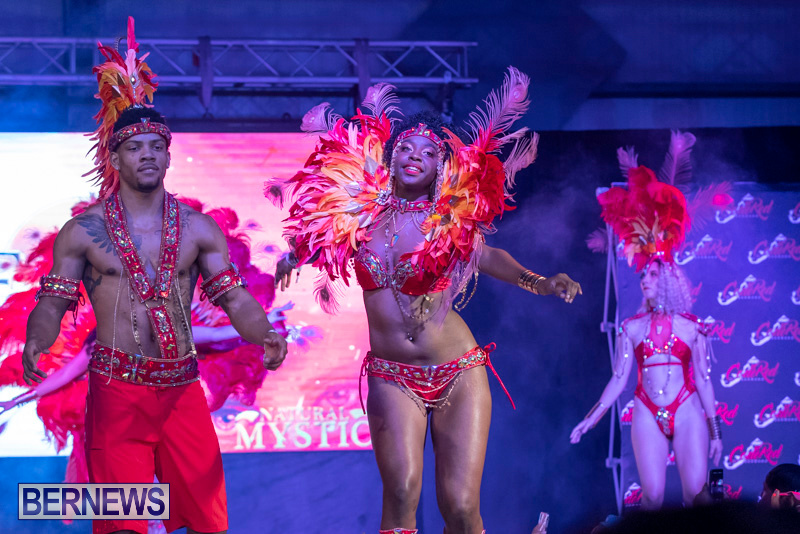 With a hypnotic rhythm that seduces through time and space, over the lands, within the seas, and flowing in the air, their production, Natural Mystic, promises energy and heat as no one else has ever put on a show before.